The V901 Seismograph provides an ideal vibration monitoring solution for unattended ground vibration monitoring, for a wide range of applications, such as: Quarries, Demolition Sites, Drilling, Railways, Traffic and much more. 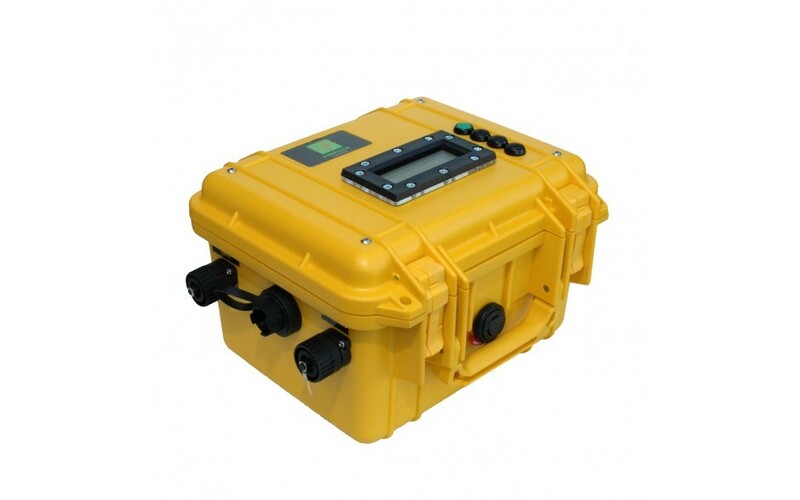 It can also measure air over-pressure from blasting using the optional microphone. Battery life is up to 3 weeks for continuous 24 hour monitoring. This model includes the Two Stage Audible and Visible Alarm. 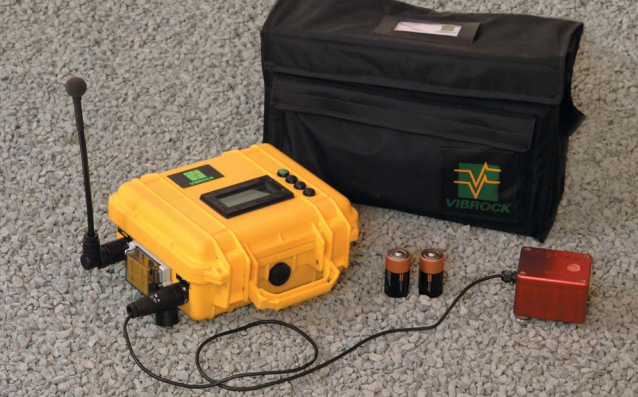 V901 Vibrock Seismograph with Audible and Visible Alarm - Hire it Today! This is the Vibrock V901 Seismograph with Two Stage Audible and Visible Alarm, a high performing environmental vibration monitor. 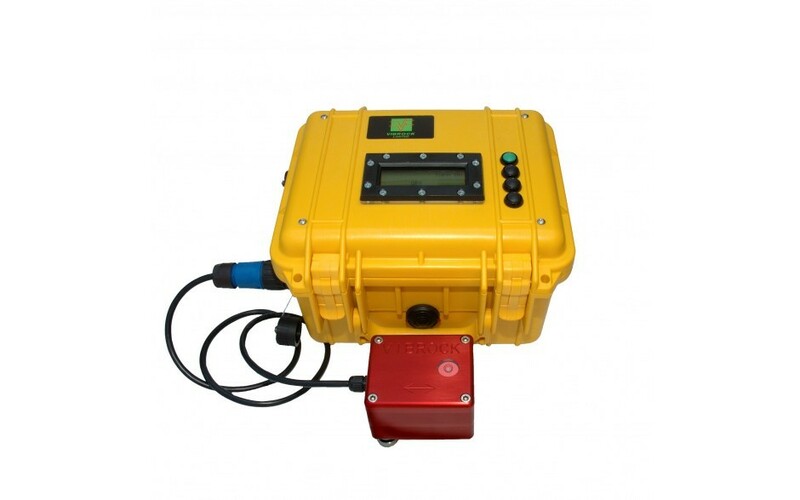 It has been designed for measuring environmental vibration levels such as construction sites and road traffic levels. The seismograph is a self-contained, battery powered vibration system which can perform continuous 24 hour monitoring for 3 weeks. Results can be downloaded to a PC where they can then be further analysed, printed and saved using the software supplied.